Reason #11 for visiting Greater Raleigh during 31 Days of Art: You’d like to see a Broadway quality show without getting on a plane. 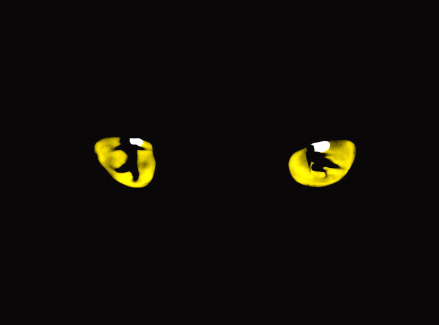 The North Carolina Theatre and Broadway Series South present Cats, one of the world’s best-known and best-loved musicals since opening on the West End stage in 1981. This show includes all of the award-winning musical compositions of Andrew Lloyd Webber that will have you singing Memory long after you’ve left the theater! The plot is based on T.S. Eliot&apos;s Old Possum&apos;s Book of Practical Cats and has been presented in over 20 countries. Broadway Series South is known for bringing some of the industry’s biggest touring shows, performers, concerts and comedians direct from the Great White Way and N.C. Theatre is thrilled to be producing this show for the first time in their history. Evening performances are October 8-13 in Memorial Auditorium at Duke Energy Center for the Performing Arts. There are also two weekend matinees and tickets are going quickly.